We have all heard about the “must visit” places. The list includes famous places like New York, Tokyo, Paris, Bangkok, and Amsterdam and so on. However, these places have become sort of clichéd. Everyone visits there and thus they are usually populated with tourists. For that reason, we have managed to make a list of places that are a must visit but are usually not talked about as much. The famous cities will stay there forever, so why don’t you spend your youth visiting the places listed below. Scotland itself is a beautiful country. It’s hilly areas combined with its Norse culture is simply spectacular. 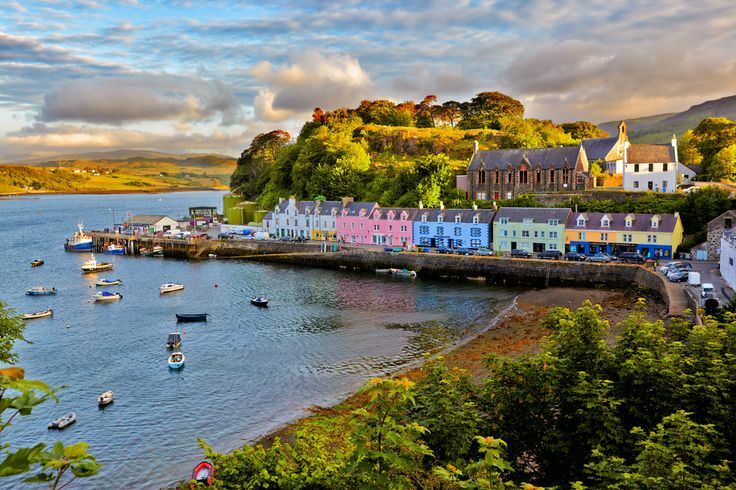 Inside the country, the Isle Of Skye is a stunning island that is located just off the west coast of Scotland. There you can visit the homely towns, eat fish, drink their special whisky and even take a tour of the Dunvegan Castle.